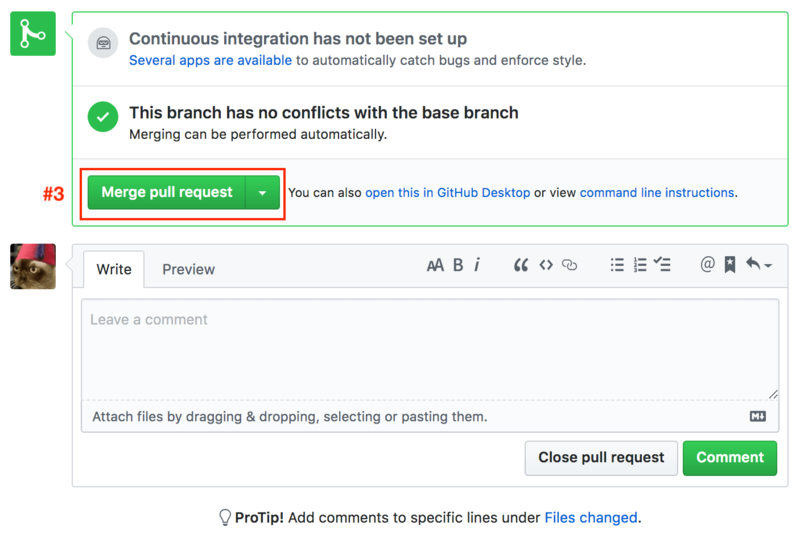 Today, we’ll talk about a feature of several well-known Git tools that I prefer to call a “merge request,” but tends often to be referred to as a “pull request,” for example, on sites like GitHub and Bitbucket. Using Git-based merge requests tends to promote cooperation, participation, and collaboration among software team members while they’re developing code on mid-sized to large projects. By requiring each software feature or fix to be encapsulated into a formal and easily-identifiable “entity,” for lack of a better term, pull requests also lend a much-needed sense of structured flow to Git which is, from my perspective, inherently informal in its flow. As with most aspects of software development, there is no one-size-fits-all model. While merge requests may work wonders on some teams, they may cause confusion with other groups of developers. Pull requests are overkill on very small projects. 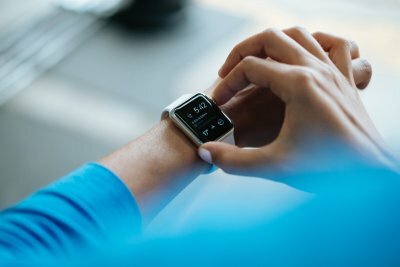 Since I work in a full range of software development contexts, from large projects with hundreds of members to small projects with as few as 2 to 5 members, and since full-fledged adoption of this nascent technology is still gaining ground, in this article, just as in my client base, I’ll refer to merge requests throughout this article as “pull requests,” “PRs,” “merge requests”, and “MRs.” This will help readers become adaptive, capable of understanding software terminology regardless of where they’re working. I myself only saw the start of widespread use of merge requests by my clients several years ago. Technically, they’re not that new, but practically, pull requests are still in the process of being adopted across the Git community. Promoting cooperation, participation, and collaboration by team members while they’re developing software code features and fixes. When I say “container,” I mean that Git value-added service providers like GitHub, Bitbucket, and GitLab have all clearly defined what constitutes a merge request. They’ve also enabled development teams to apply unique and meaningful identifiers to each merge request. Communication tools that encourage team member collaboration are built into each merge request. Generally, a merge request is made up of a distinct code branch that was created (split off) from whatever branch your team has identified as your project’s penultimate (best, correct, and truthful) publicly-releasable branch — many will immediately think master. The MR contains a pointer to the penultimate (master) branch. The service provider makes it easy for you to identify and compare code in your feature/fix branch with the penultimate branch. You are provided the ability to merge your feature/fix branch into the penultimate branch. In fact, you should be provided with sophisticated merge tools. The merge request provides a central meeting place where team members can communicate specifically about the feature/fix branch. Commits/pushes to the feature/fix branch are tracked by the merge request. Team members can easily see differences between the penultimate branch and the feature/fix branch. 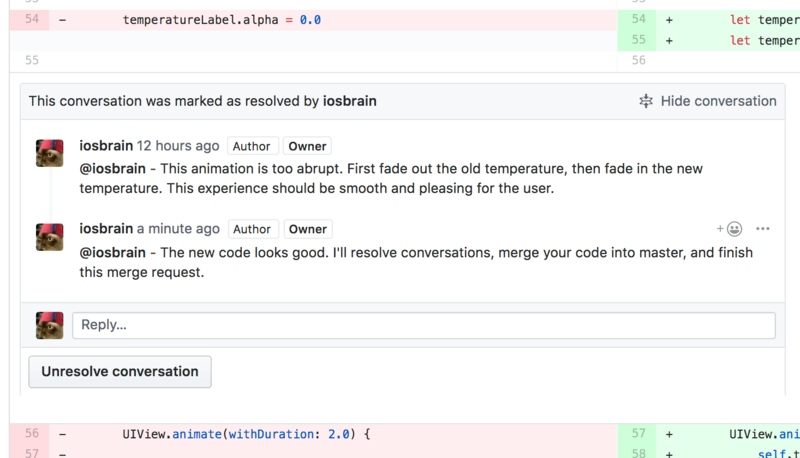 All team member discussions about the feature/fix branch are recorded in the merge request — and discussions associated with each distinct commit/push are shown as distinctly related to each distinct commit/push. Discussions and corresponding commits/pushes are stored in chronological order. Hooks are provided so that each commit/push can be run through a continuous integration (CI) and continuous delivery and deployment (CD) pipeline. Hooks are provided so that other third party tools can be integrated with merge requests, for example, content management systems that allow meta data about source code, like design documentation, expected timelines, and feature/fix priorities, to be associated with the MR’s feature/fix Git branch. Note: Because of the open source and intrinsically distributed nature of the Git source control management system, there is no one “official” definition and implementation of the Git merge request/pull request. If you are a key decision maker, I would urge you to shop around before committing to one particular vendor/service provider. For example, one of my clients had a continuous integration and continuous delivery/deployment integration that was a total nightmare. Let me break this to you gently: If don’t understand Git, get to know it before plunging into this article. Maybe that’s too harsh. Generally, I expect you to have at least intermediate working knowlege and proficiency in the use of source control management systems, especially Git. Specifically, this tutorial is meant for at least intermediate to expert Git users. Here’s some recommended reading no matter how much of a Git expert you are. And remember, there really isn’t anyone who understands everything about Git, myself included. If you’re going to start using merge requests to add structure to your Git flow, start with a gentle introductory trial period. Pick just a few seasoned developers, especially ones whom understand Git and your Git tool of choice (i.e., GitHub). Assign them one feature or fix and see how it goes. With the Git flow model I personally prefer to use in mid- to large-sized projects, every feature and fix gets implemented in a separate branch. That branch is tracked, discussed, considered for merging, refined, and finally merged or rejected using a merge request. In this article, we’ll use the Git configuration provided by GitHub if you create a new default repository for your project — in other words, a Git configuration that starts with one default branch, master. You should easily be able to extrapolate from my simplified master-feature configuration to the more complex master-develop-feature/defect-release-tag configuration. In fact, in some small projects, a master-feature/defect configuration may be all you need. There’s an old idiom called “Occam’s Razor” which specifies that the simplest solution is generally the best one. To show you how a merge request works, I’ll create an Xcode project written using Swift with some basic functionality. Then I’ll implement a new feature in that project by creating a merge request and taking it through an entire, typical MR lifecycle. As team lead (me), I’ll specify a new project requirement and assign implementation of that requirement to developer me. Then developer (me) will create a new Git feature branch, write some new code in that branch, and create a pull request using that branch. Developer (me) will assign my new merge request to team lead (me) for review. Team leader and developer will collaborate on refining the new feature branch code using the pull request as a means for communication. When team lead (me) is satisfied with refinements made to the feature branch by developer (me), team lead will the merge the refined feature branch into master for release. Both developer and team lead will work together — collaborate — using GitHub’s pull request support. Generally, a “successful” pull request means that all participants have bought into the story behind a feature, have tuned or at least discussed the code for implementing that feature, and that the feature’s code is merged into the master branch for public release. But “success” can also mean that the collective wisdom of the pull request’s participants have discovered that a proposed new feature or a fix doesn’t make sense for this project; that the feature/fix has fundamental design flaws; that the feature/fix would only make sense in the next version of the app, etc. The sample project can be found on GitHub. The history of the pull request we’ll walk through in this article is available for you to inspect, like here and here. You’ll learn more if you recreate all the steps I demonstrate in this article. You can do it yourself like I did, playing the roles of developer and team lead, or you can have even more fun and use an existing team configuration on GitHub — or set up a new team — so you and your compatriots can fill the various, different team roles that usually work together on a merge request (developers, team leads, reviewers, Scrum Masters, etc.). However you do it, I encourage you to at minimum interact with the GitHub interface as I do here (like this). You should all be familiar with how to create a Git/GitHub repo for an Xcode project. If you’re not, please read this article. By following these steps, you should have one default branch named master from which you release code to your customers. I created a simple Swift project with basic logic and user interface to provide the basis for a weather temperature checking app. It allows you to click on a button and get the current temperature in Fahrenheit (°F). I’ve mocked up a service for getting the current temperature. There are plenty of free APIs out there if you want to take this further and provide real weather info. @IBOutlet weak var temperatureLabel: UILabel! // Initialize - we haven't checked temperature yet. temperatureLabel.text = String(temperature) + " F"
// Mock up a weather/temperature service. So, as team lead, I asked one of my developers to improve the UX with some animation. Developer’s first step is to create what’s called a “feature branch.” By putting new code into a separate branch, a development boutique can continue forward with app fixes, improvements, experimentation, etc., all without risking the code in the master branch. 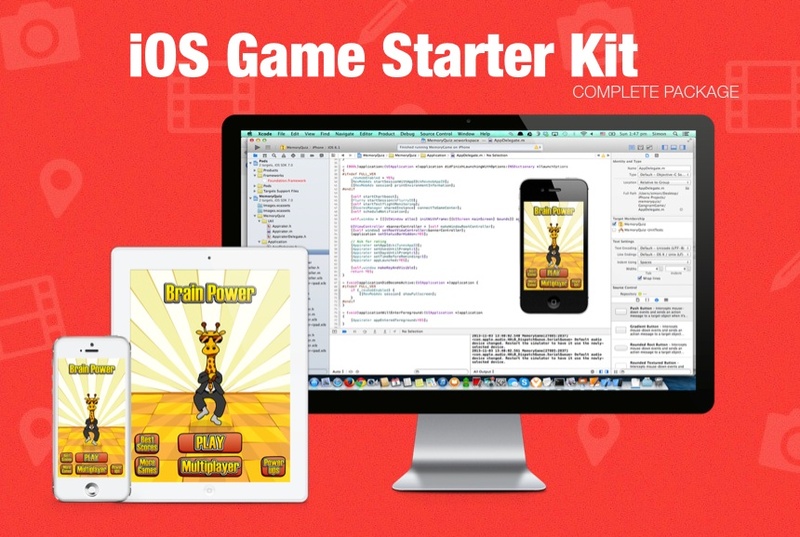 master is reserved only for app code in a state ready to be released to the public. Many of you Git users know this already: To add a new feature or fix a defect, you pull from the latest develop or master remote to the corresponding local, and you branch off that latest local, giving the branch an appropriate name. Then you start working on the defect or feature independent of both the local and remote develop or master branches. $ git branch -a * master remotes/origin/master $ git branch -r origin/master $ git checkout -b FEATURE-add-animation Switched to a new branch 'FEATURE-add-animation' $ git push -u origin FEATURE-add-animation Total 0 (delta 0), reused 0 (delta 0) remote: remote: Create a pull request for 'FEATURE-add-animation' on GitHub by visiting: remote: https://github.com/iosbrain/MergeRequestDemo/pull/new/FEATURE-add-animation remote: To https://github.com/iosbrain/MergeRequestDemo.git * [new branch] FEATURE-add-animation -> FEATURE-add-animation Branch 'FEATURE-add-animation' set up to track remote branch 'FEATURE-add-animation' from 'origin'. Branch 'FEATURE-add-animation' set up to track remote branch 'FEATURE-add-animation' from 'origin'. Notice that I immediately pushed my new local feature branch to origin to create a remote version that tracks the new local. Some may argue that this is an unnecessary step because I haven’t made any changes to my new feature branch yet. Those people may be right but, for the purposes of this article, I wanted you to be able to see that other team members can now see my new feature branch on the GitHub web interface. Your branch is up to date with 'origin/FEATURE-add-animation'. self.temperatureLabel.text = String(temperature) + " F"
$ git commit -m "Added some animation." [FEATURE-add-animation 2b34e33] Added some animation. Writing objects: 100% (4/4), 462 bytes | 462.00 KiB/s, done. What does a team without a well-defined Git flow do now? Does developer email team lead to ask that the feature branch be approved and merged into master? What if there were a way to highlight the fact that branch FEATURE-add-animation should be discussed by some or all team members to elicit technical input and creative input, and ensure that the new branch’s code adheres to standards, etc? There is a way to get other team members involved. We can do so by having developer me create a merge request, or as it’s called on GitHub, a pull request. 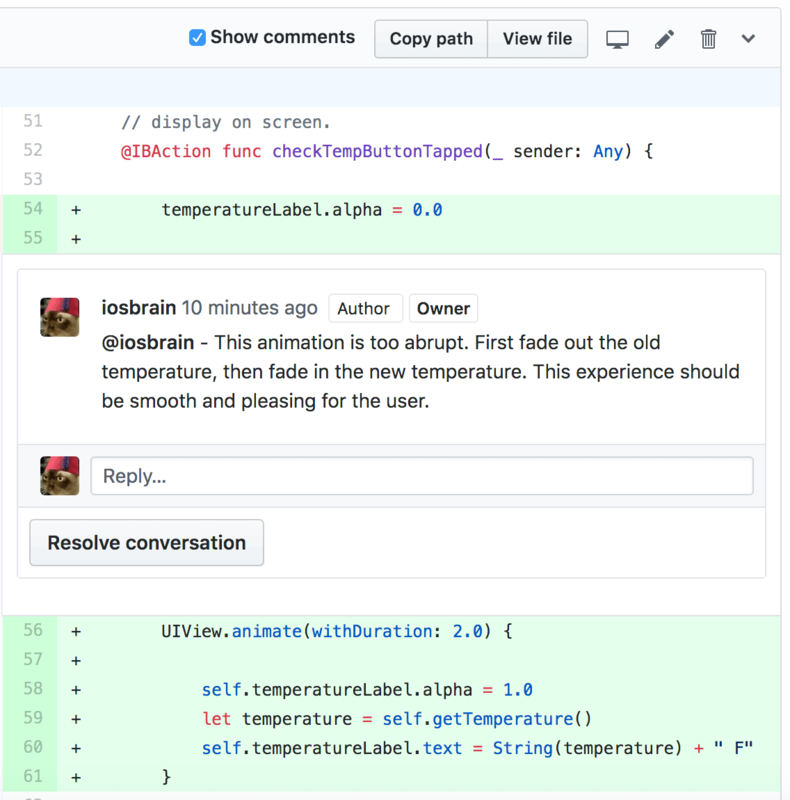 Create a pull request to propose and collaborate on changes to a repository. These changes are proposed in a branch, which ensures that the master branch only contains finished and approved work. When thinking about branches, remember that the base branch is where changes should be applied, the head branch contains what you would like to be applied. Now press that “Create pull request” button. 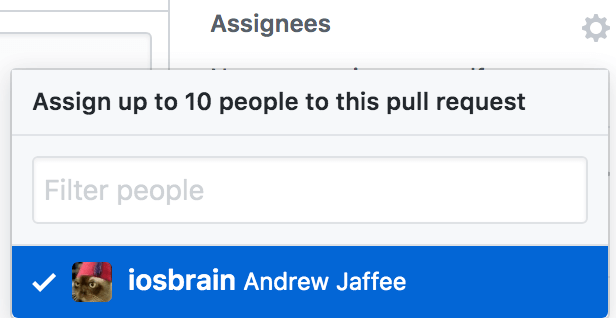 Clicking the “Pull Requests” button or tab on GitHub will show me all MRs assigned to me for review, ones where I should respond to comments, ones I’ve been asked to review, or ones I’ve been assigned to work on, among other things. Also shown are essentials like how many MRs of mine are currently in process (“Open”) and a history of previous MRs (“Closed”). The closed MRs can often be very helpful in remembering features or defects I’ve worked on — and I can even look at code I wrote, and diffs, and discussions elaborating on the decision-making required to encode, for example, a story, and that discussion comprises a project history, so that I can remember why I coded a certain feature a certain way for whatever reasons. 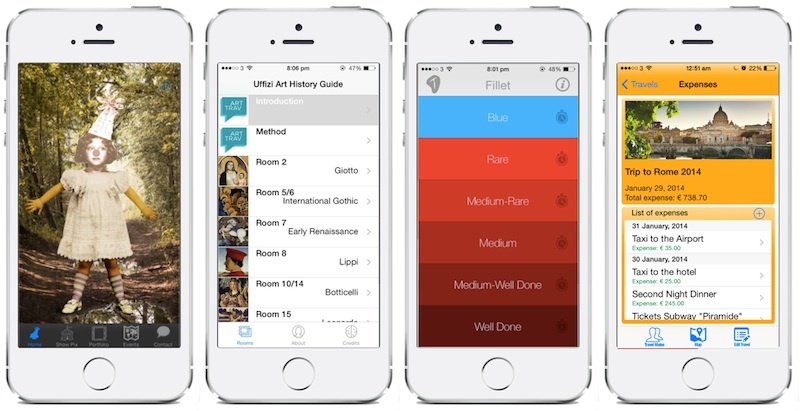 That history may also show me a something like a key algorithm that is demonstrative of the app’s core purpose. But history goes even deeper. I can look at MRs assigned to specific developers and determine essential metrics on say, which developers turned stories into features the fastest, which developers delivered the highest quality code, which developers required the most help and took longest to encode features/fixes, and even which developers (or other team leads) provided the highest quality feedback over time. Notice the phrase highlighted at the top of the image. That’s telling developer me that I can commit and push from FEATURE-add-animation as many times as necessary to address the concerns of team lead me or other team members. Now focus on the section of the image that I highlighted mentioning the fact that “Continuous integration has not been set up.” You’ll probably end up in a Git flow where CI/CD has been set up. Then you’ll find out whether your current branch’s commits/pushes made it through continuous integration. CI/CD is beyond the scope of this simple tutorial, but you should read up on the topic. It doesn’t get much better than this. By using MRs, we are dividing and conquering a project into manageable, logical, and focused pieces of code, source control flow, standard operating procedures, etc. 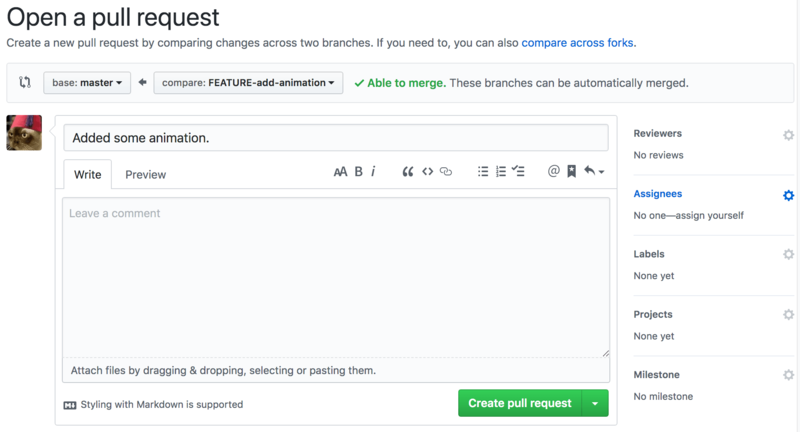 In this section, we’ll cover one of the most important features afforded by merge requests: The ability to tap into your development team’s collective knowledge and get feedback about code written in the branch attached to the pull request. I’m team leader right now. Because I’m working by myself in my own GitHub account, I can only ask for feedback from myself, but that doesn’t help you readers out there. If this were a more sophisticated feature, I could ask for input from other developers, other team leads — perhaps someone on the creative side, like a UI/UX specialist, or someone in management. I can assign reviewers and kick off a formal review process. I strongly encourage you to look over the links I just provided on formal reviews. This is a means of getting feedback on the merge request from almost anyone with access to your GitHub project. If all your team’s GitHub notification settings are configured properly, developer, team lead, and other team members should receive a copy of this comment. The developer and team leader and others can go back and forth trading comments as long as they need to, and an audit trail of the conversation is archived in the MR.
As general practice, after team lead is satisfied with a round of commentary, I would now set the “Assignees” back to developer (me), thus sending the code back to the programmer to make the changes I elucidated in my comments. Note: I’m going to remove myself as the “Assignee” now just so I can show you how team lead me would assign this merge request back to developer me. I emphasize again that the developer can make code changes and commit/push them to FEATURE-add-animation, the team lead can review those changes and ask for more changes, this cyclical process can go on as long as necessary, and that at some point the developer will write code that meets the team lead’s expectations. 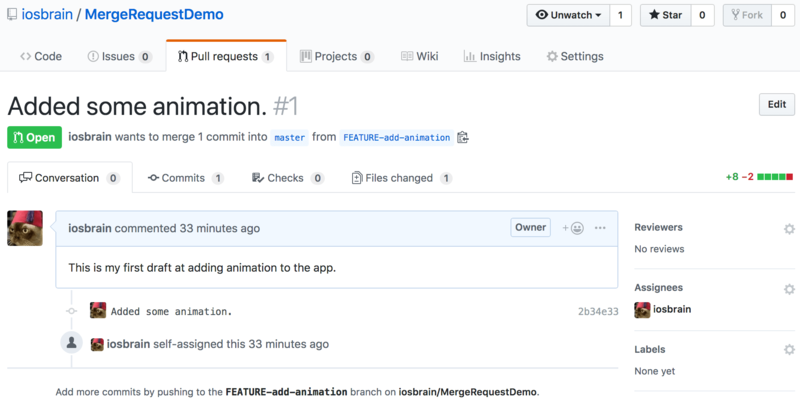 Remember that we can go to the GitHub “Files changed (N)” tab and compare the master and FEATURE-add-animation branches to see how working code has progressed so far. The purpose of a merge request is to get more people involved in the development process so that they can spot potential problems (like logic errors or usability problems), ensure that project protocols are followed (like code style/formatting rules), and once in awhile, someone comes up with feedback that is truly inspirational and changes the whole course of the project. let temperatureString = String(temperature) + " F"
I then commit and push my latest changes into FEATURE-add-animation. After testing my code (and functional and UI testing), it’s ready to commit and push my code. 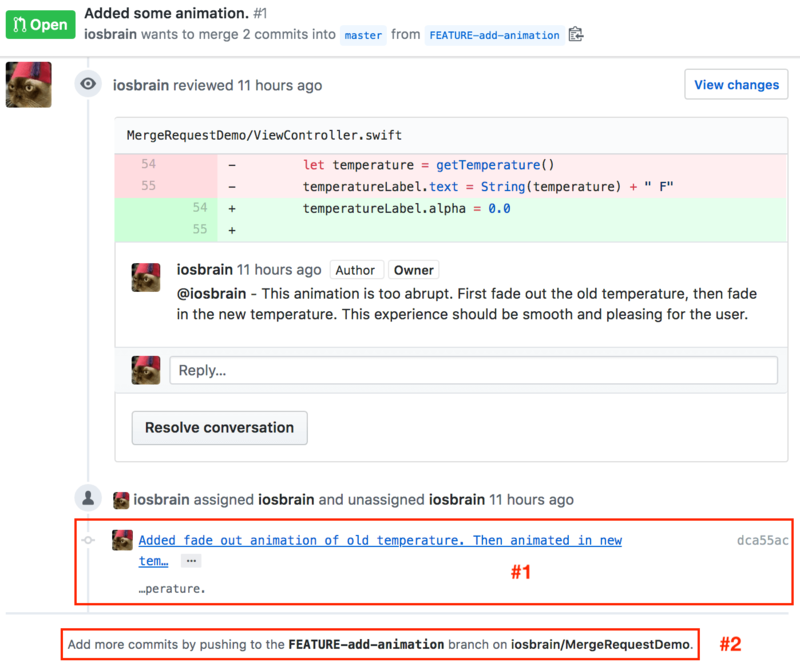 $ git commit -m "Added fade out animation of old temperature. Then animated in new temperature." [FEATURE-add-animation dca55ac] Added fade out animation of old temperature. Then animated in new temperature. Writing objects: 100% (4/4), 545 bytes | 545.00 KiB/s, done. Since developer has pushed the latest code, I’ll want to set the “Assignees” on the pull request back to the team lead. We’ll see later that my latest changes are tracked by GitHub via the pull request. Team lead will want to review the last commit by developer, check for any comments I added to the MR as developer and team lead may want to ask developer some questions (like “How did testing go?” — or… “Where’s your unit test!” ). Team lead could also grab the FEATURE-add-animation branch and run the code myself. So could other team members. Team lead (me) will be notified by GitHub that developer (me) made changes to the code in the MR. I will use the MR interface to review the new code. I already showed you how to navigate the MR screens on GitHub. We’ll look at a couple of those screens now. See that big green “Merge pull request” button that I’ve marked “#3?” We’ll also discuss that soon. Merging can be performed automatically. 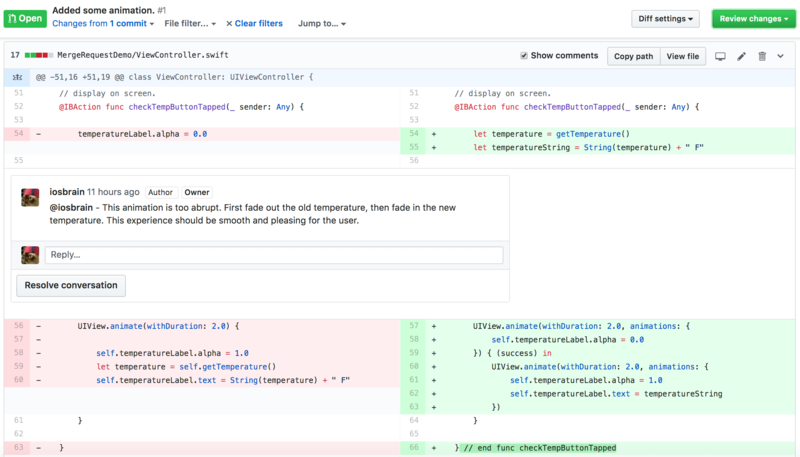 The master branch now contains the code that was requested to be written by team lead me with my directive to developer me to spice up our team’s temperature app with animation. It’s up to the team and/or project standard operating procedures as to whether to save or delete the feature branch (FEATURE-add-animation), including the remote and possibly many local copies. I usually keep feature or defect branches around for awhile, but clean them up eventually. The code contained in such branches can be useful. You’ll understand when you start using merge requests. Before merge requests, Git flows across the software industry tended to vary widely. They still do vary, and variety is good, because there is no “perfect” flow that fits all projects and organizations. But by creating a formal flow by which, for example, developers can pick Scrum-based stories or defect reports and start working on them and tracking them each with a specific merge request, we’ve come a long way in reining in the chaos that more informal Git flows can engender. If you’re working on a mid- to large-sized project that has no formal Git flow, I would suggest you look at merge requests.